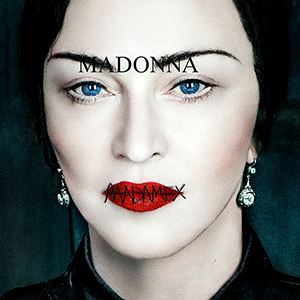 More than 4 years after Rebel Heart, Madonna comes back with the release of her 14th studio album. 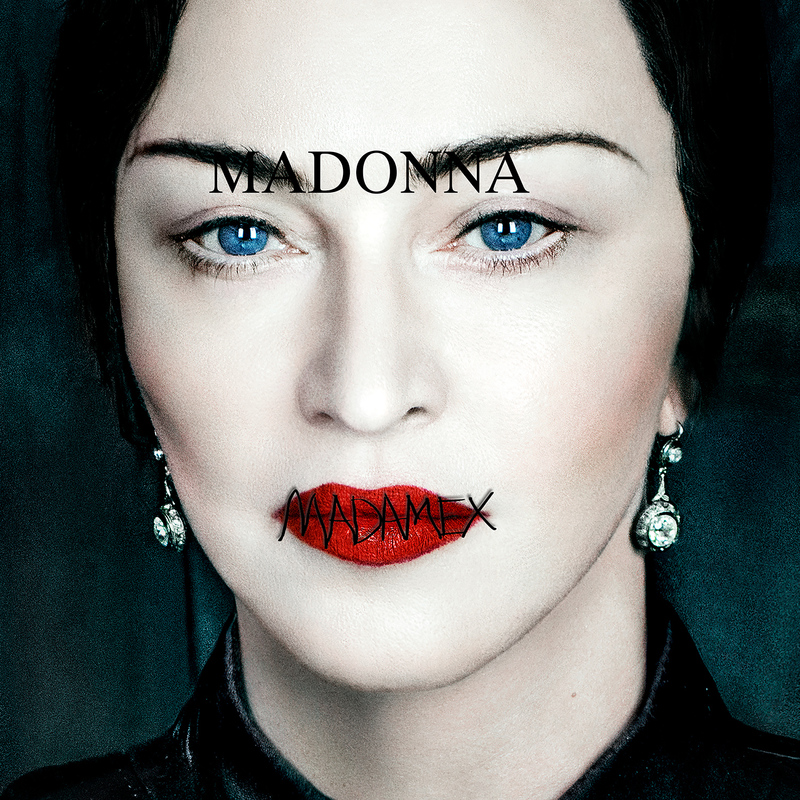 After days of teasing, Madonna revealed on April 14 that the title will be Madame X. And the official release also refers to that same number: it will be out on June 14, 2019. In a series of Instagram posts, Madonna revealed the many personas of Madame X: she's a secret agent, a dancer, a professor, a head of state, a housekeeper, an equestrian, a prisoner, a student, a teacher, a nun, a mother, a child, a singer, a saint, a whore, and a spy in the house of love. This is likely inspired by the 1908 play 'Madame X' by Alexandre Bisson and the 1966 movie 'Madame X', featuring Lana Turner. 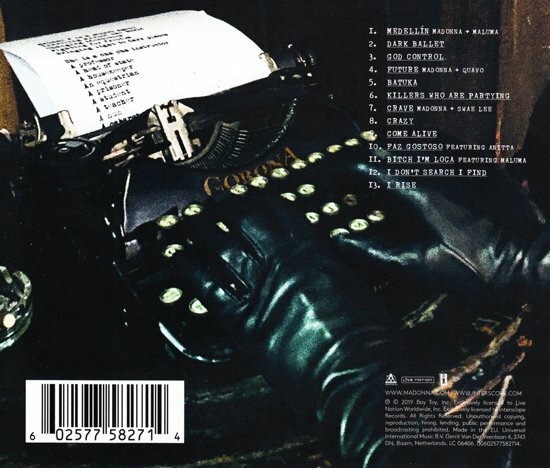 The album is said to be influenced by music and dance genres from Portugal (fado) and Cape Verde (morna, funana). Adding to the latin vibes are collaborations with Colombian reggaeton singer Maluma and Brazilian singer Anitta. There are also features by Swae Lee and Quavo. When Madonna started working on the lbum in January 2018, she introduced us to the first songwriter for the album: Starrah. She ended up co-writing 6 album tracks. 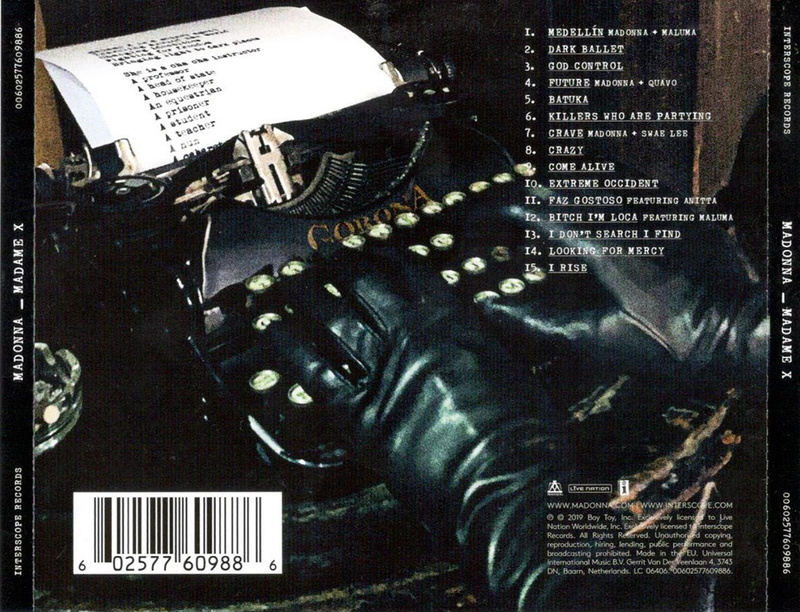 After struggling to find the right producer for the record, Madonna reconnected with Mirwais, who previously worked on the albums Music, American Life and Confessions on a Dance Floor. Also on board was Mike Dean, who worked on several Rebel Heart tracks. 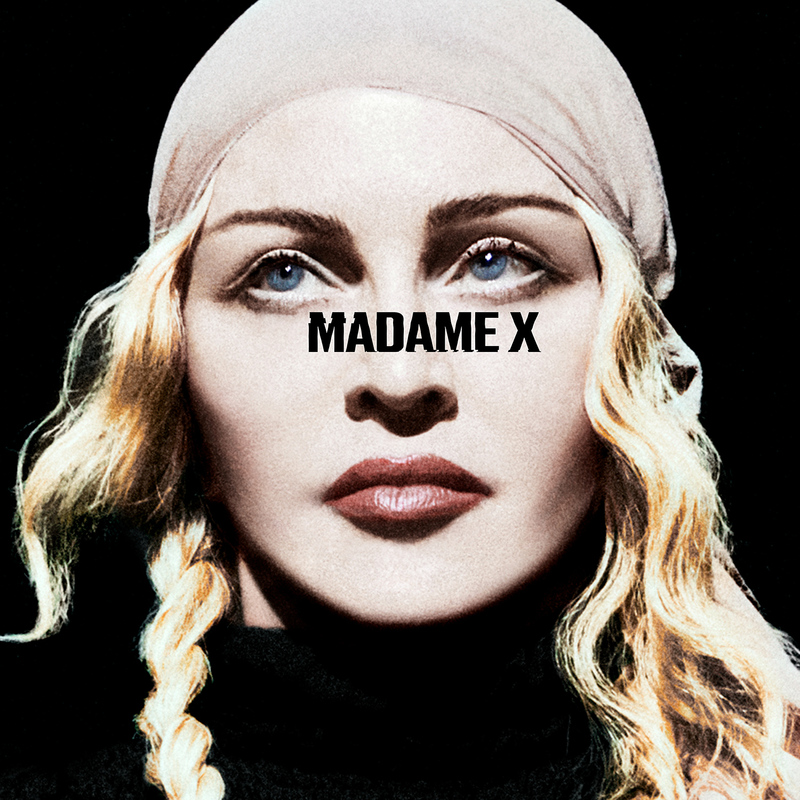 One day after revealing her new album title, Madonna announced that the first single Medellín would be released on April 17th. The midtempo song is a collaboration with Maluma, who lends it his reggaeton style.